We have had the pleasure of designing and making custom wedding flags for brides and grooms. A flag can be used to unite two heritages together or add to the decor of the venue. A custom wedding flag can be used as a landmark to help guests find the venue. A garden flag lining the sidewalk not only adds the special, personalized touch and the flags can be kept as a keepsake. Want to add some pizazz to the ceremony? We can make mini personalized wedding flags for guests to wave instead of throwing rice. An added value is the mini personalized wedding flag can be used as a wedding favor. Auto window wedding flags are a fun way to incorporate a special flair while traveling from the church to the reception. Are you looking for a meaningful, special wedding gift? We can help you design and make a flag as a gift for the bride and groom. We can print any size, design or finish for your special day but understand the fun of doing it yourself. We have access to all sized flags that are blank for your DIY wedding project. 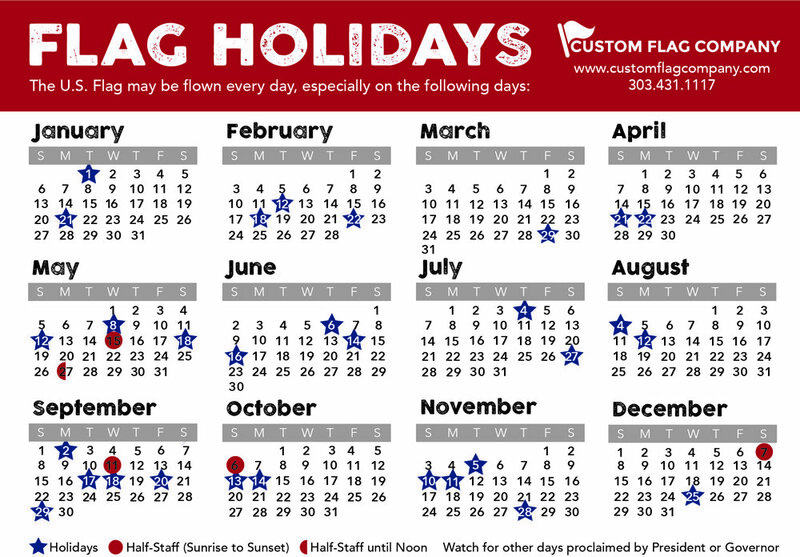 Posted on April 24, 2015 by Kim Griebling and filed under Custom Flags, Custom Banners.